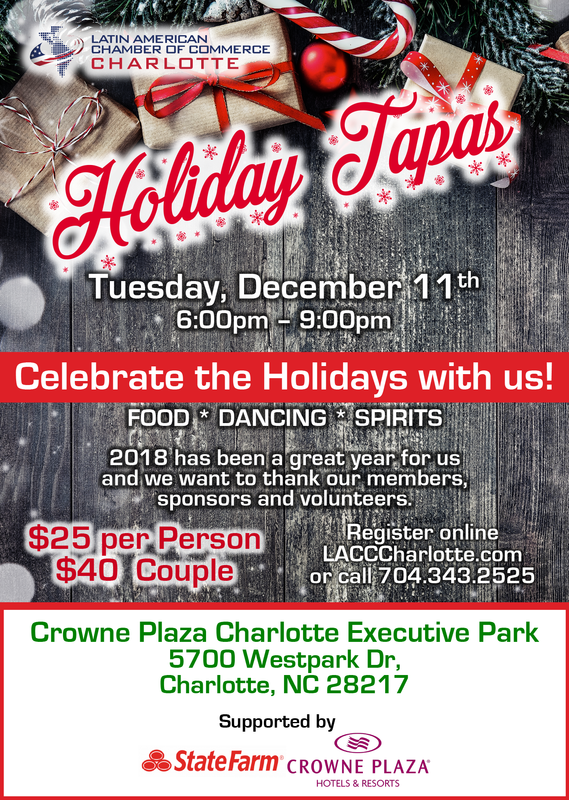 Latino Dance Party at 7pm! BUY YOUR TICKETS TODAY!! Limited Space.